(HealthDay)—For physically active adults with type 1 diabetes, the addition of glucagon delivery to a closed-loop system using wearable sensors with automated exercise detection is associated with reduced hypoglycemia, according to a study published online May 11 in Diabetes Care. Jessica R. Castle, M.D., from the Oregon Health & Science University in Portland, and colleagues enrolled 20 participants with type 1 diabetes. Participants underwent dual-hormone, single-hormone, predictive low glucose suspend, and continuation of current care over four days in a randomized order. Three moderate-intensity aerobic exercise sessions were included in each arm. The researchers found that the lowest mean time in hypoglycemia was seen with dual-hormone during the exercise period (3.4 percent versus 8.3 [P = 0.009], 7.6 [P < 0.001], and 4.3 percent [P = 0.49] for single-hormone, predictive low glucose suspend, and current care, respectively). During the entire four-day study, time in hypoglycemia was also lowest with dual-hormone (1.3 percent versus 2.8 [P < 0.001), 2.0 [P = 0.04], and 3.1 percent [P = 0.007] for single-hormone, predictive low glucose suspend, and current care, respectively). During the entire study, time in range was the highest with single-hormone (74.3 percent, versus 72.0 percent with dual-hormone; P = 0.44). 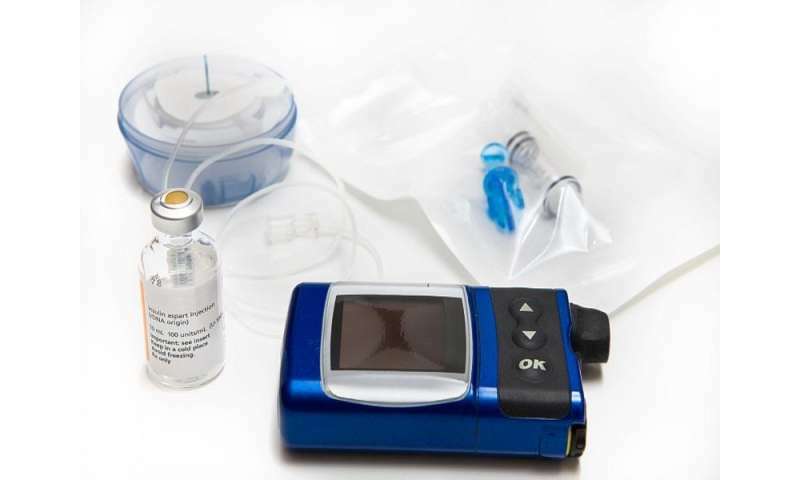 "The addition of glucagon delivery to a closed-loop system with automated exercise detection reduces hypoglycemia in physically active adults with type 1 diabetes," the authors write. Two authors disclosed financial ties to Pacific Diabetes Technologies.